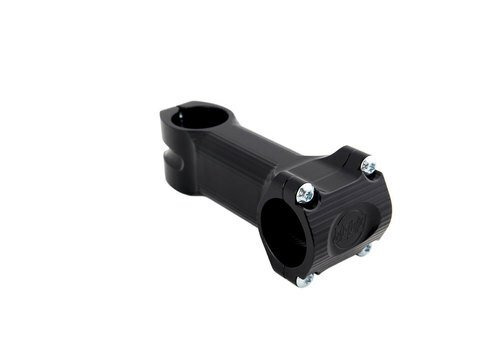 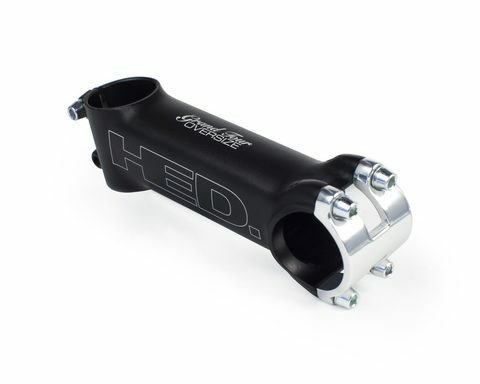 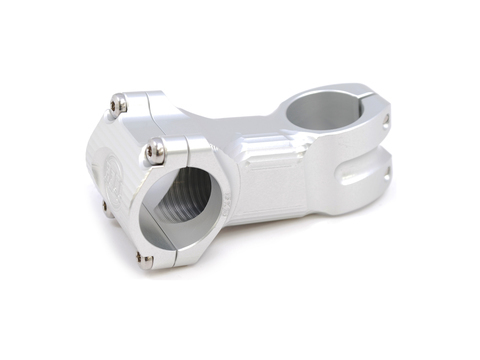 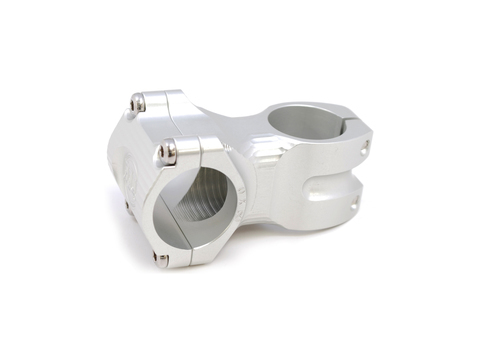 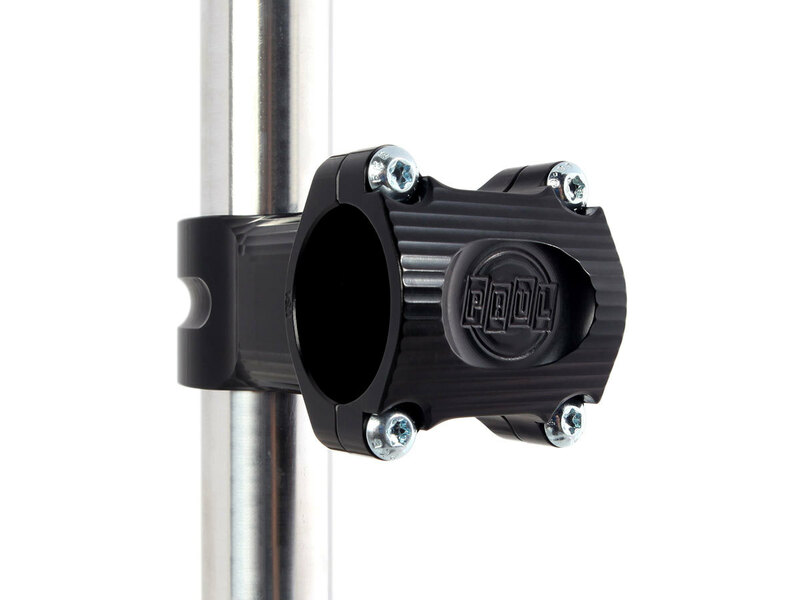 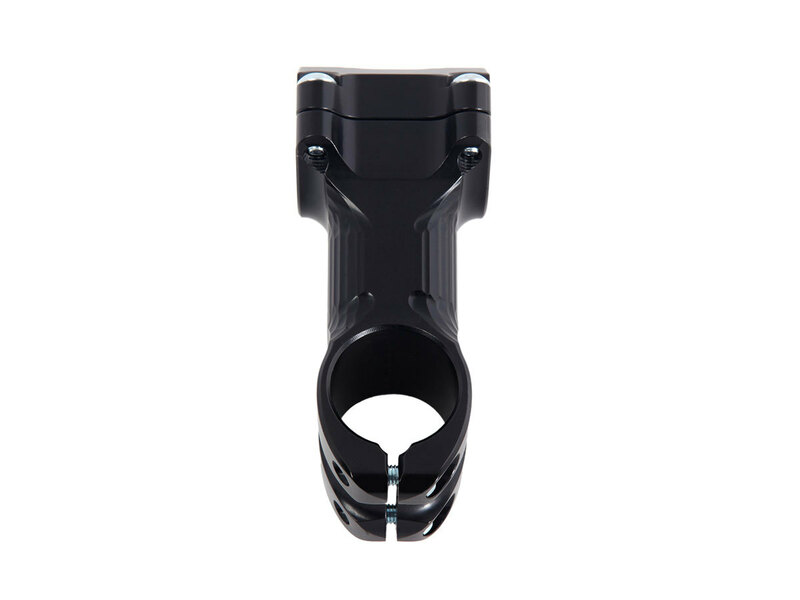 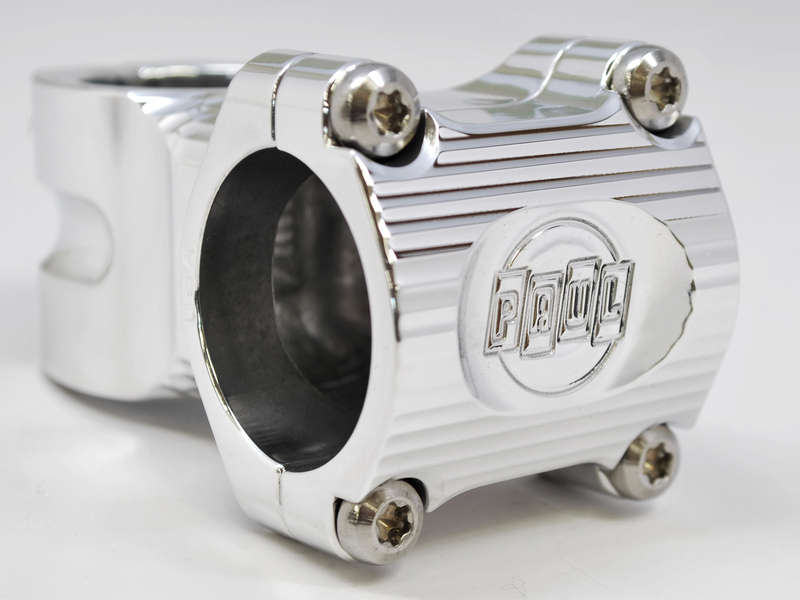 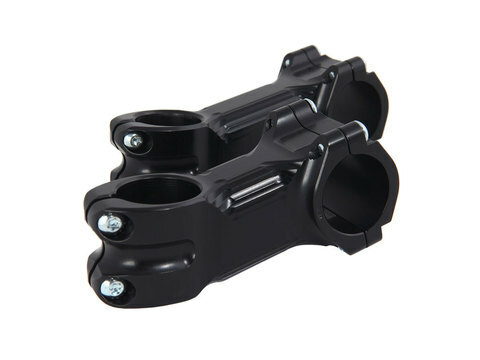 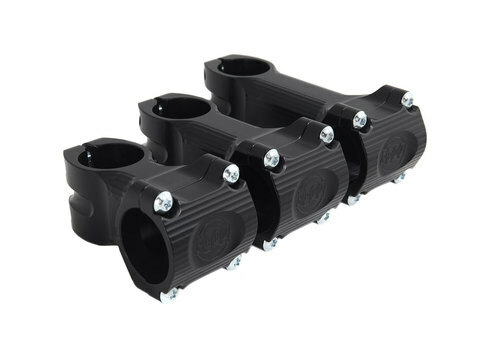 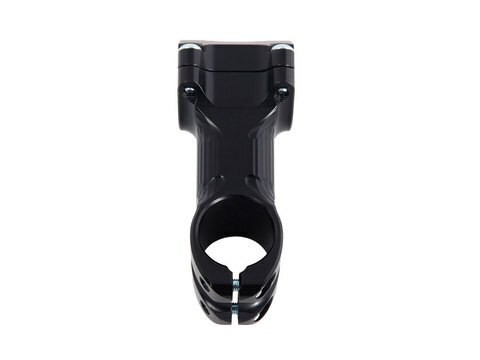 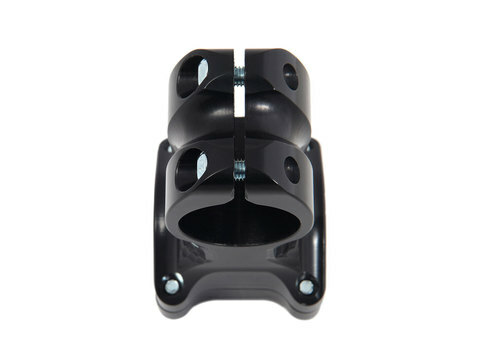 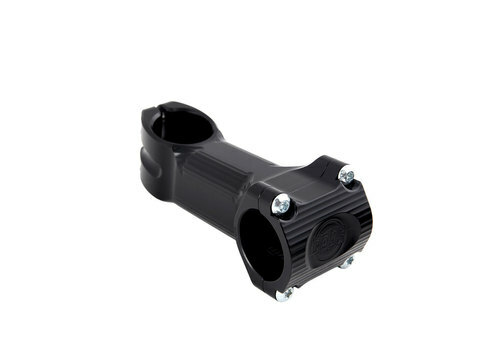 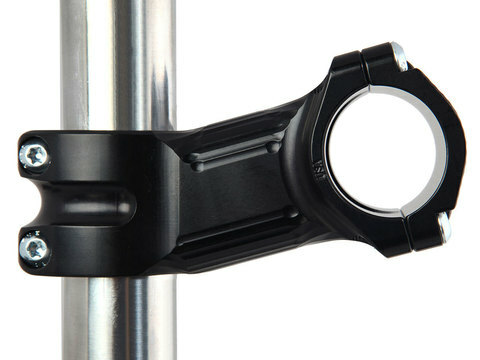 The Boxcar Stem is the perfect combination of stiffness, strength and reasonable weight. 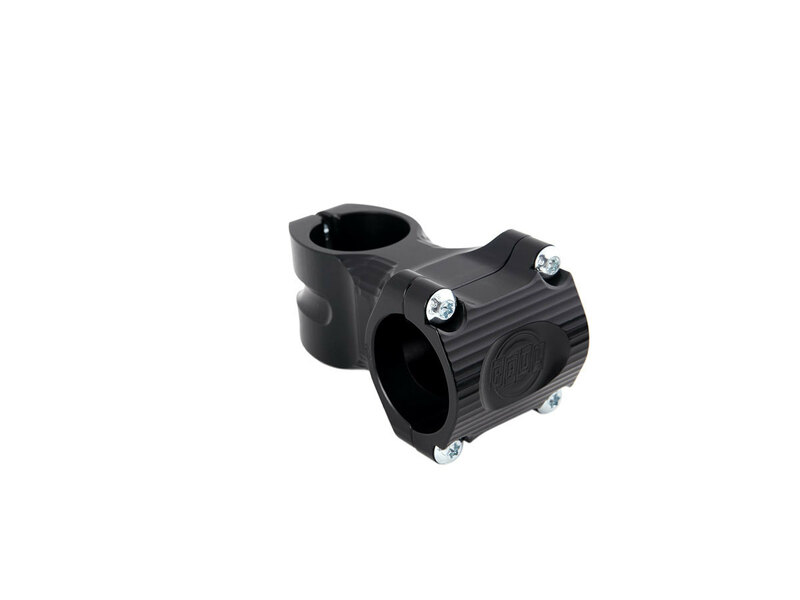 Available in +/- 0 in 50, 70 and 90mm. 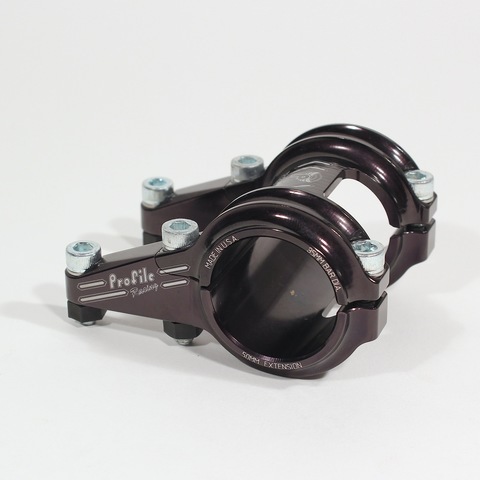 Also +/- 15 in 70 and 90mm. All screws are high strength stainless steel with the popular T25 head. 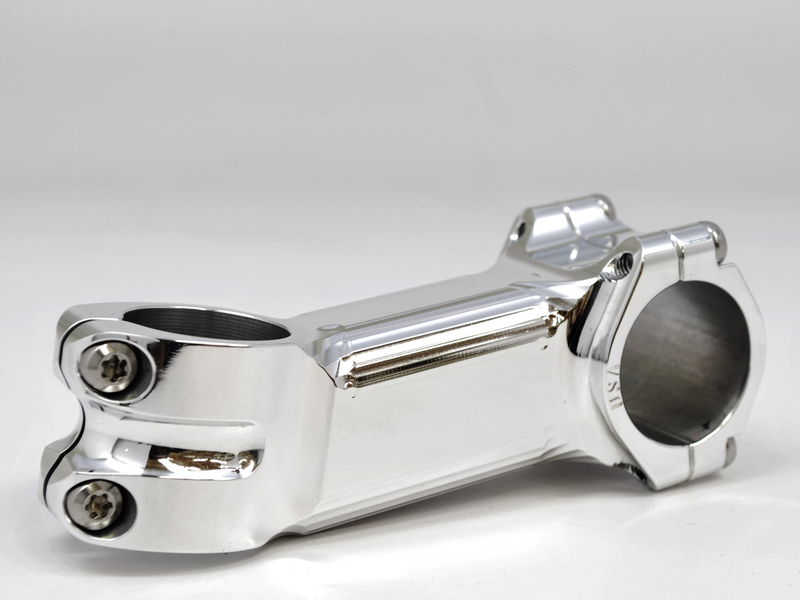 Made in Chico, California with US sourced 2024 aircraft alloy.